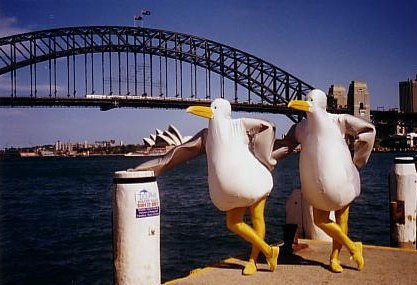 Walkabout performance of Giant Seagulls. With fully working beaks, these birds will be rummaging in bags and picnic baskets, catching chips and generally causing delightful chaos wherever they go. Available as 2, 3 or 4.